Hot Tubs Jurassic Coast. Having worked in the hot tub industry since 2007, Alan has come across equipment from all hot tub manufacturers and he now only uses top end brands. 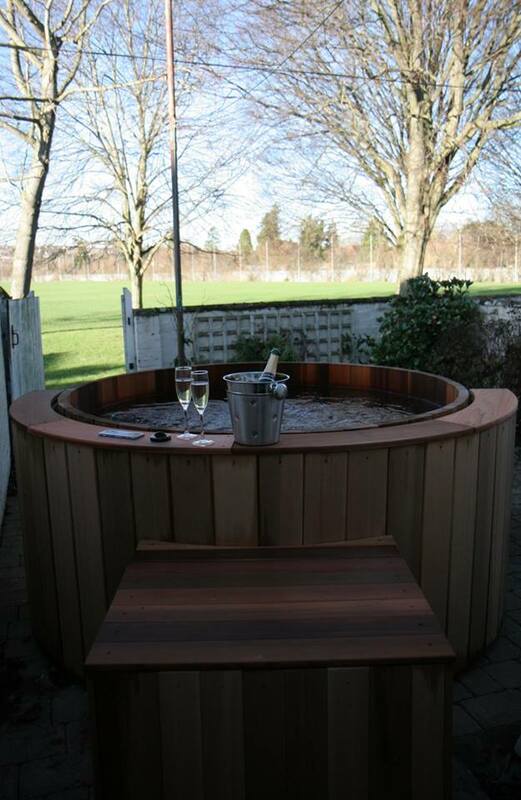 With powerful yet quiet jets, our bespoke wooden hot tubs provide both a relaxing environment with the added benefit of hydrotherapy massage. We use adjustable jets which gently massage the muscles and joints.